Encase you missed it, you should check out DIY Glittery Cork Board Coasters. These were super easy to make and turned out so pretty. 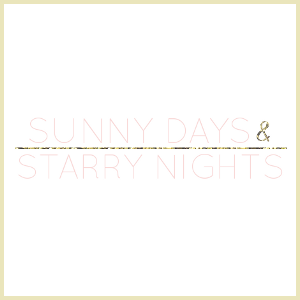 Don't forget you can save 20% at Luxuria by using the code SUNNYDAYS20. You should definitely check out their beautiful jewelry. This beautiful dress is perfect for Spring. I love that it is so colorful. Another must have for Spring is a beautiful airy skirt. Which famous cat will you take over the world with? Cute quiz. Apparently I'm going to kill them with kindness and Tracy is teaming up with a diabolical mastermind. 17 Life-Changing Beauty Hacks Every Lazy Girl Must Know. Some of these are actually good tips to keep in mind. 7 Fitness Friendly Devices Actually Worth Buying, I would love to have a few of these. Why not check out your horoscope? I like to read mine for fun. I'm a Cancer and Tracy is a Leo. What about you? 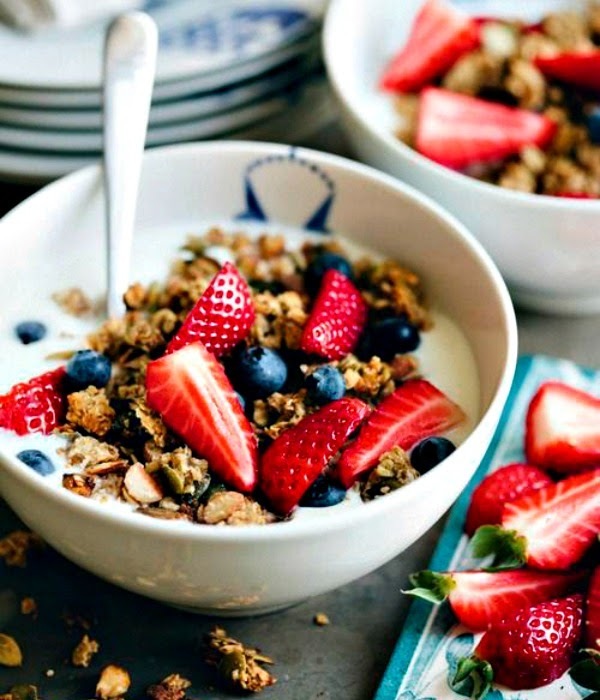 Looks healthy and really yummy! what a great breakfast! we are having a gorgeous sunny day here finally! looking forward to spring at last !! Love this round-up. Have a great week!